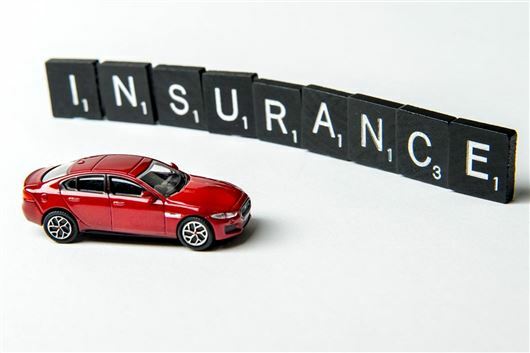 Seven out of 10 drivers do not properly read their insurance documents when renewing or starting a new car insurance policy, according to research by Co-op Insurance. In a study of 2000 UK drivers in April 2018, over half of motorists blame an overload of information as the reason for not reading their insurance documents in full. A quarter said that the content was too boring while two in ten drivers blamed confusing jargon as a reason for failing to properly read up on the details of their policy. Drivers aged 45-54 years old are the worst culprits for ignoring the details, with over three quarters saying they don’t read their insurance documents in full. Contrastingly, almost two fifths (37 per cent) of young adults aged 18-24 claim to read their insurance documents cover to cover. Furthermore, the study highlights that the majority (93 per cent) of drivers think insurers should do more to make insurance documents easier to understand. But sometimes reading the policy does not actually help! • your car has been left unattended and unlocked with the car keys in or on the vehicle." Notice all of these are separate conditions (the "or"s), so a lay reading says you have no cover if your windows are open! So if you are driving along on a warm day with your windows open you are not covered and therefore committing a criminal offence. My broker agrees with this reading but the insurance company just says "don't worry, we will review the wording when we next update the policy documentation in a few years"!